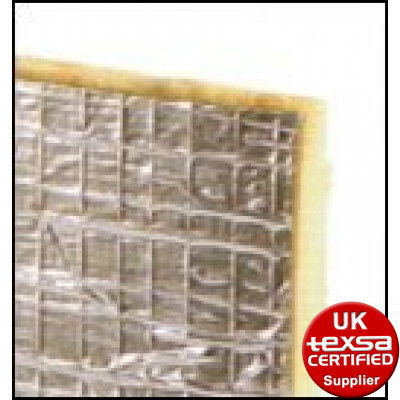 FT 55 AL is a soundproofing complex made up of a porous felt mat and our high performance 5kg/m² synthetic acoustic membrane, faced with reinforced aluminium foil. 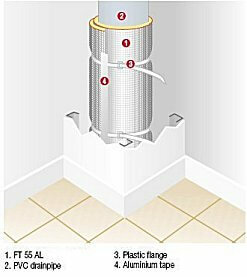 Measure the development of the duct to be soundproofed, adding 5 cm for overlaps. Use scissors to cut the required quantity of FT 55 AL, crosswise. Wrap tie duct in such a way that the textile felt is, as much as possible, in contact with the surface, starting at the lower part of the pipe. Use a plastic flange for anchoring, every 20 cm. To seal the overlaps, an aluminium adhesive tape is used. 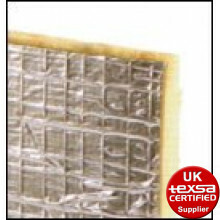 It is important that the joints are perfectly sealed to prevent diminishing of the insulation. Usually the treated pipe is boxed in with double 15mm plasterboard to finish (with a rockwool infill in the box section). 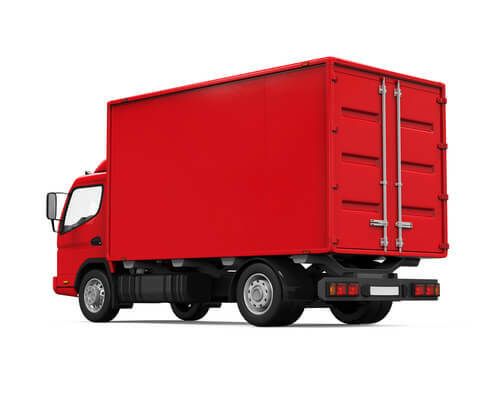 This product is also extremely useful as an underlay inside vehicles to reduce road noise. It should be applied with the foil side facing upwards and felt side facing down to the chassis. The substrate must be free from materials which can damage the product both during and after application, such as mortar remains, etc. Noise caused by the discharge of fluids in drainpipes is one of the commonest problems in residential and office buildings, due to low acoustic insulation provided by standard pipes built into walls and false ceilings. In one single product FT 55 AL gives you an absorbent material and a heavy layer insulating membrane, with the characteristics needed to provide an answer to this problem. 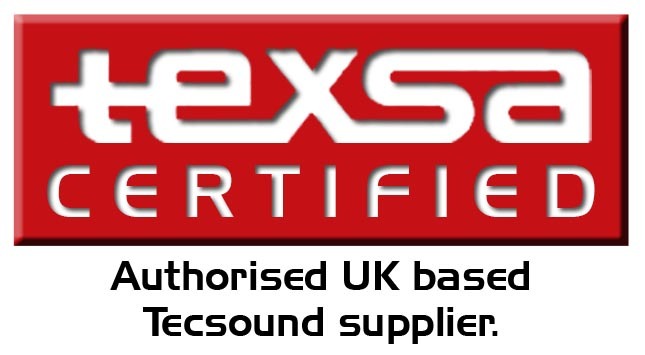 Soundproofing of drainpipes and soilpipes (especially at the elbows) as well as ductwork.